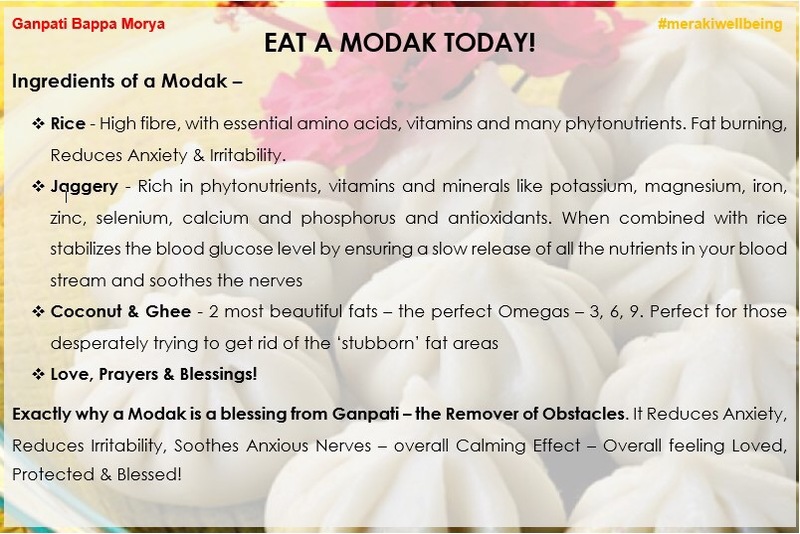 Eat a Modak Today | Who Says Healthy Food Ain't Fun!! 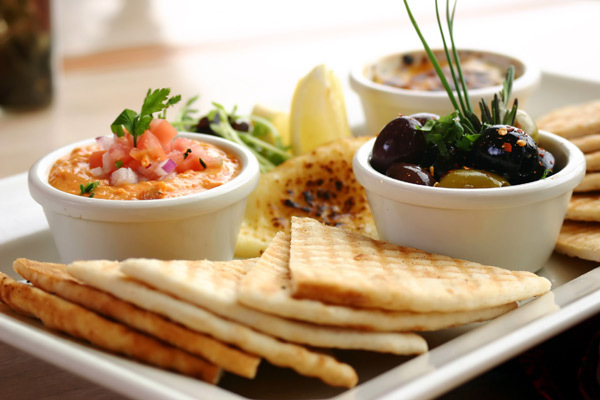 this is great, I have linked your write on my site. check out.